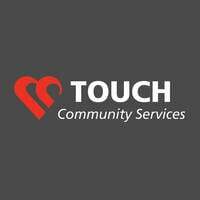 Run & Raisin’ 2018 is part of The Giving Family Festival organised by TOUCH Community Services. 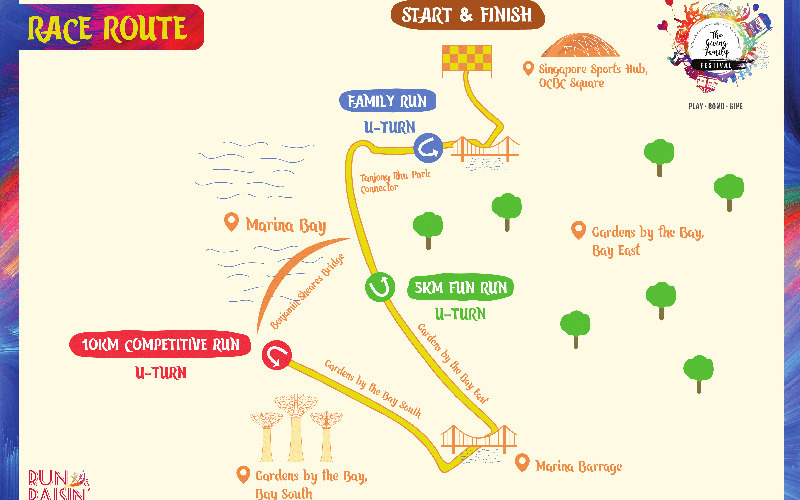 Into its eighth year, Run & Raisin’ is a charity run that supports some 580 children from disadvantaged backgrounds across the 24 TOUCH Young Arrows clubs in Singapore. The charity run consists of 3 categories: 10km Competitive Run, 5km Fun Run, and Family Run. This year, it aims to raise $250,000.